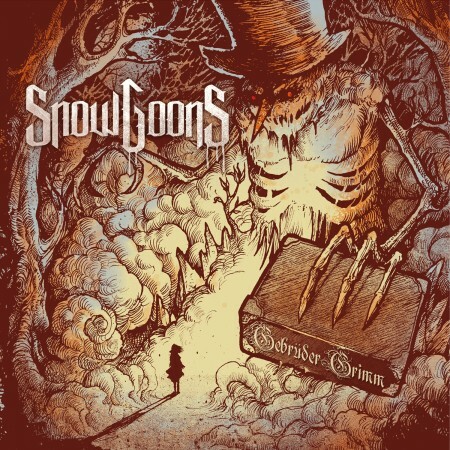 The Snowgoons are Hip Hop producers based in Europe. 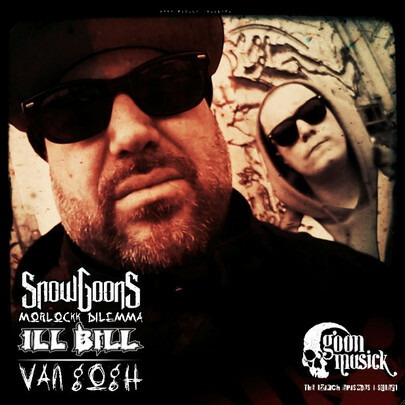 The Goons consisting of, DJ Illegal, Det Gunner & Sicknature already released 6 albums that feature a veritable who’s who of today’s underground elite! 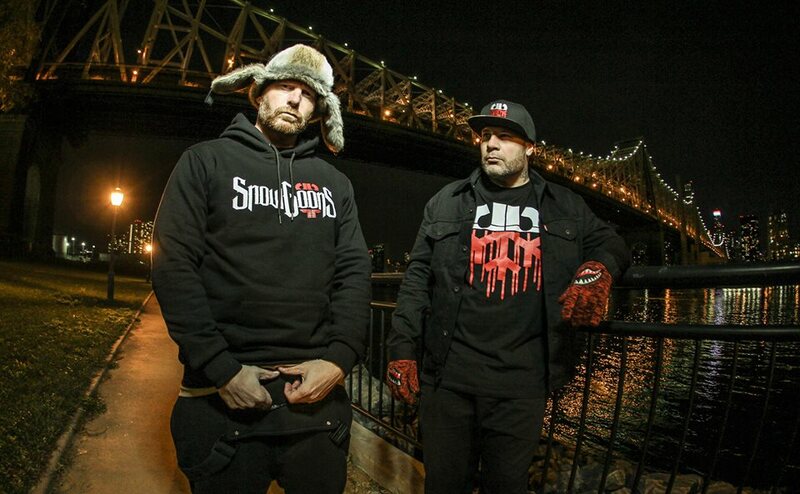 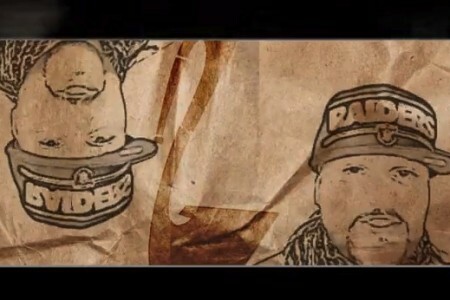 In 2011 Snowgoons collaborated with legendary New York duo M.O.P. 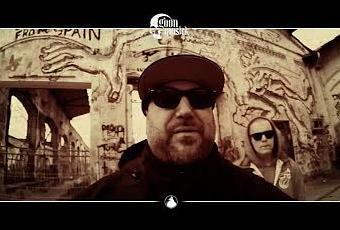 to release the album „Sparta“ as well the „Your Favorite MC“ album with Philly’s own Reef The Lost Cauze. 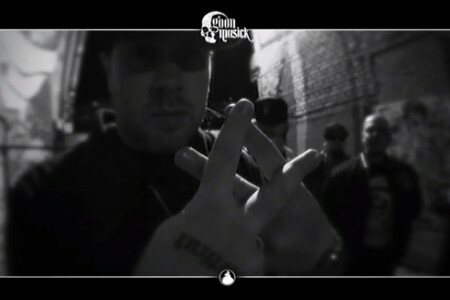 Recently just dropped the Onyx album titled #WakeDaFucUp out worldwide and the Nine Comeback „The Revenant“. 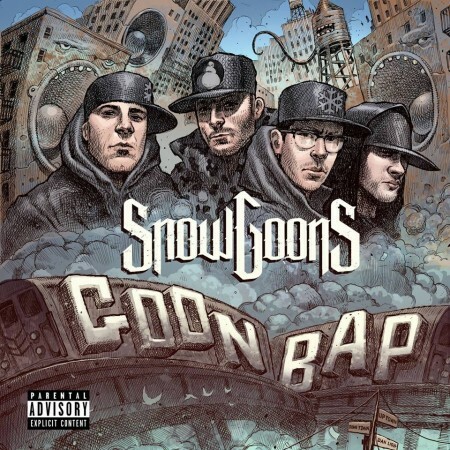 SNOWGOONS – WE KEEP HIP HOP ALIVE! 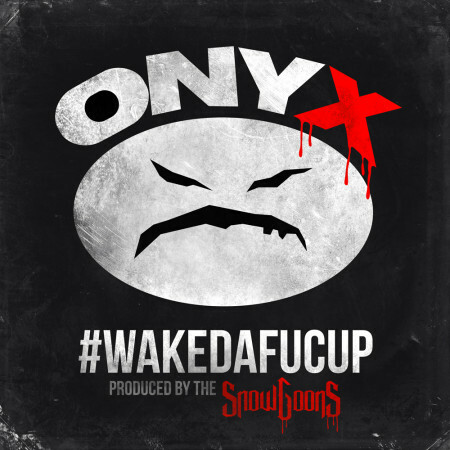 Onyx & Snowgoons - #Wakedafucup feat. 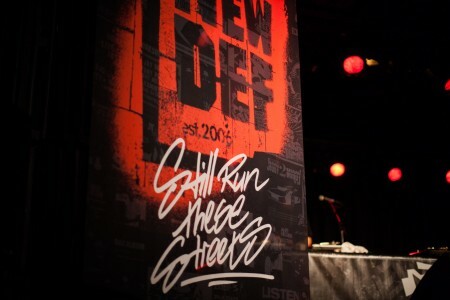 Dope D.O.D.